Leading Channel Islands lottery and instant win games content provider, Twelve40 Ltd, has announced its most recent partnership with Ofertas365 for the launch of AfroMillionsLotto. Run by Ofertas365, the new African-facing lottery becomes the continent’s largest lotto jackpot and launches this month in Nigeria, according to the press release. 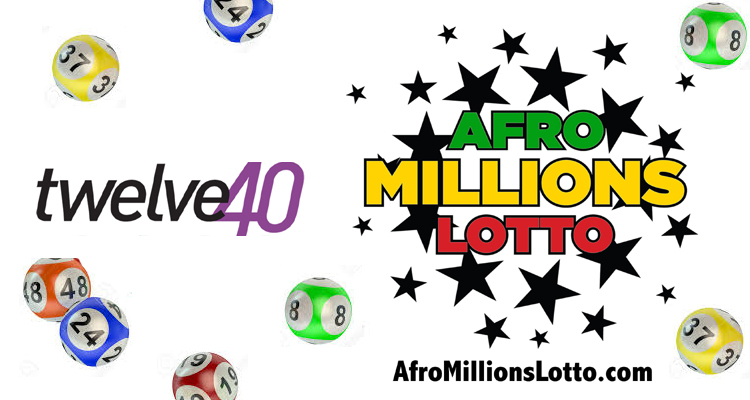 Under the terms of the newly formed partnership, AfroMillionsLotto will be provided with Twelve40’s state-of-the-art software platform, as well as develop a bespoke website for the lottery. The lottery will reportedly feature a range of instant win games tailored to the lottery. The partnership will result in Panama-based Ofertas385, offering the largest Jackpot in Africa, according to the news release. Chief Executive for Ofertas365, James Leppard, said, “Twelve40 have helped us bring AfroMillionsLotto to life; their development work is exemplary and their reputation for going the extra mile is 100% backed up by their work ethic and quality of product,” according to the news release. Leppard said that this is an exciting time for the African lotto market. 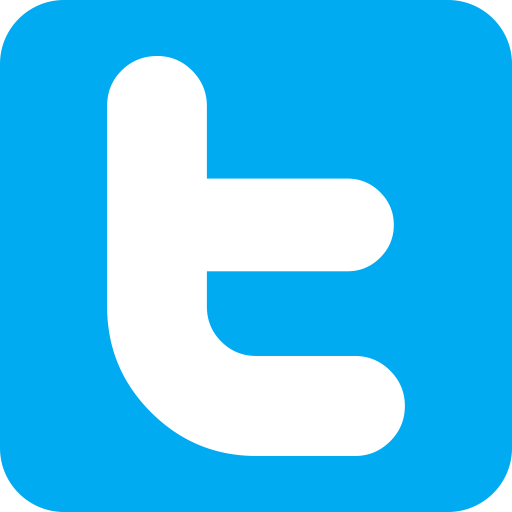 Twelve40 is headquartered in St Helier, Jersey, Channel Islands and combines over two decades of specialist development build and some 15 years of industry specific experience with extensive knowledge of the global lottery and instant games market. and this press release, stating they have simply opened up an affiliate deal, http://www.prnewswire.com/news-releases/ofertas-365-inc-anuncia-dos-acuerdos-de-afiliacion-con-paddy-power-betfair-plc-y-william-hill-plc-dos-de-las-principales-empresas-de-apuestas-deportivas-sportsbook-betting-ambas-con-base-en-el-reino-unido-584538511.html says they are based somewhere different again!